Cleansing is one of those step which can not be skipped in your beauty routine and if you have oily or combination skin you need always to get rid of dirt and make up residues from your skin to prevent it from breakout. 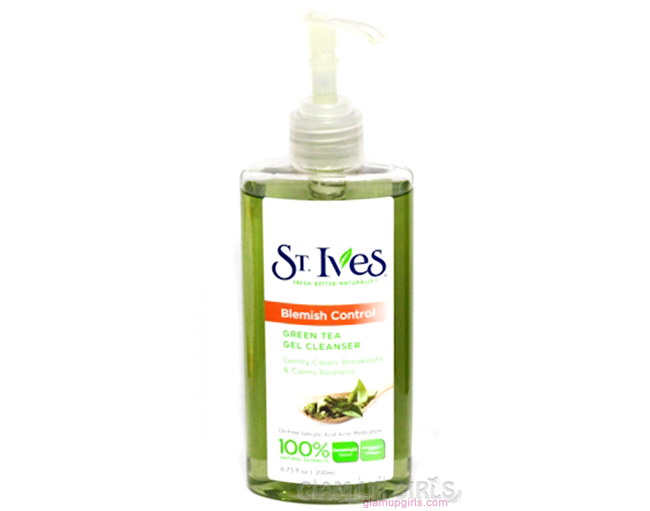 Today i will be reviewing St.ive Blemish Control Green Tea gel Cleanser which claims to control Blemish and gently clears breakouts & calm redness with green tea. This cleanser deep cleans to gently remove dirt and make-up to clear breakouts and calm redness. Packaging is wonderful made of transparent plastic with pump dispenser which makes easy to handle the amount of product. The texture is mentioned as gel but not exactly a gel like, its consistency is little thin then gel. The color of product is light green with fresh green tea scent which is not bothering at all at least for me. The biggest plus is that it have natural ingredients which are not harmful as compared to some chemical products. After using it first time it gave me noticeably oil free and clean skin but at the same time i can say that it will not suit you if you have dry skin or you will need a lot of moisturizing. I do not have acne prone skin but because of oily skin get some occasional breakout and in hot humid weather they can increase. After using this cleanser regularly i have noticed that it dries out the pimples and the ones already gone leaving some marks behind started to fade out. As i am using this for quite few weeks i did not get any breakout while leaving my skin clean with minimal pores. So far i have a wonderful experience with this product but i can not guarantee the same results for acne prone skins as they mostly get those severe acne from hormonal issues but i think they may still find this cleanser useful to soothe their skin. 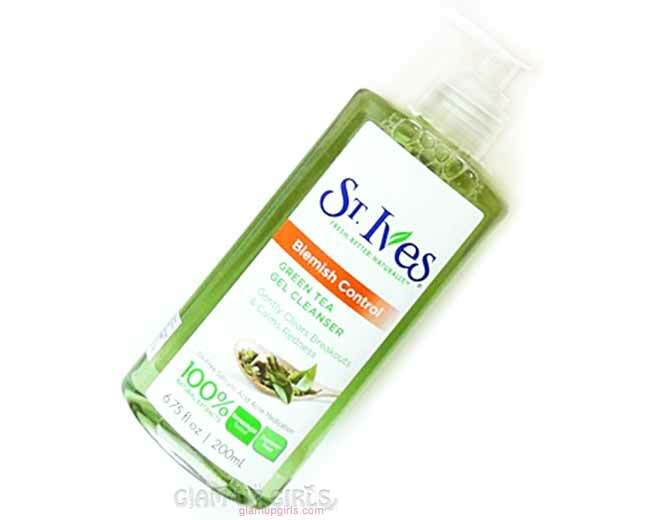 St.ive Blemish Control Green Tea gel Cleanser is available on all large departmental stores.